By @SimonCocking the judges final votes are being checked. 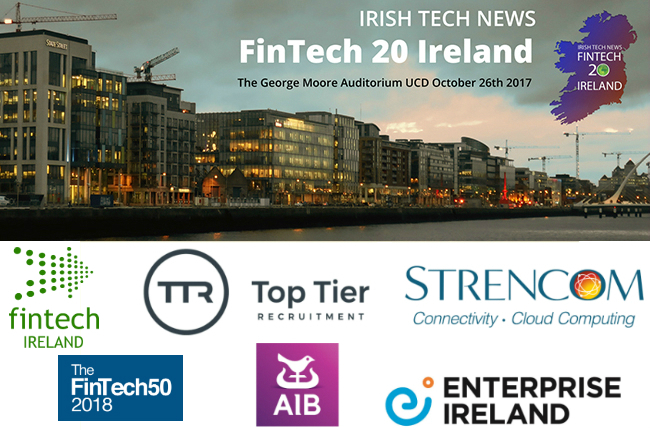 Already we can share with you the long list for the category Ireland best NEW Fintech companies for 2017. See if your own favourites made the final list below. The event itself on October 26th, at Moores Auditorium, UCD is now sold out!